Last Wednesday I attended “Anger: A Force For Good” event held at the wonderfully hospitable ad agency BMB. 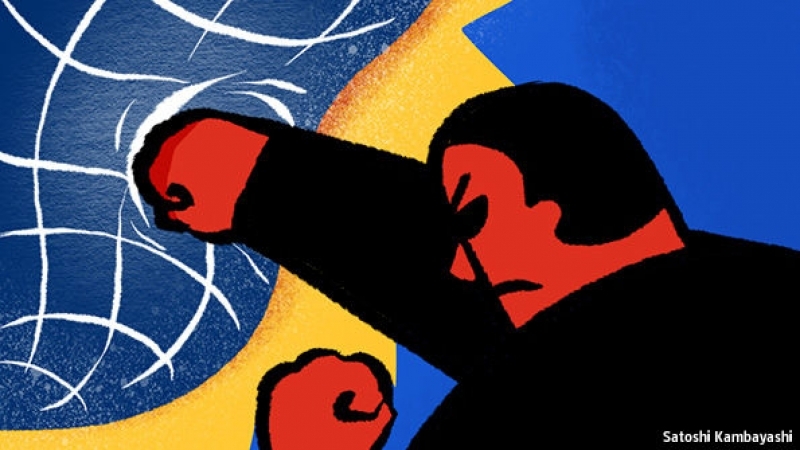 The event explored what made people angry, how they channelled their anger (tellingly the talk was held on the anniversary of Trump’s election and the Russian Revolution centenary) and whether anger could be used positively. Haras Rafiq, the CEO of counter radicalisation think tank Quilliam, talked about the dark and destructive side of anger: islamist, far-right and far-left extremism. I learned that people became radicalised when they had real or perceived grievances and were fed partial truths. Anthropologist Nazima Kadir illustrated what we unfortunately knew too well (think Brexit, Trump, AfD, etc.) – people get angry when they are ignored. To lift us out of the darkness of anger’s destructive forces was a presentation by Ian Murray the founder of consultancy house51 and BMB’s own Head of Planning Jamie Inman. A stat that I took out from the research was that almost as many people in the UK (45%) got angry about the injustice of something that happened to other people, as about something that affected them personally (47%). If empathy is key to a more peaceful and happy world, than empathetic anger is nothing less than a driving force for good. On the day of the event there was hopeful evidence that anti-Trump anger started bearing fruits, as Democrats swept to victory in governor, state legislative and mayors’ elections across the US. In media and advertising it’s widely accepted that emotive content and marketing perform best. Top shared media stories are emotional. In case you are wondering which emotions dominate, well, it varies by media. In the last 12 months the top shared story on The Telegraph “Redhead emoji finally on the table after campaign for ginger equality” is 59% joyful (IBM Watson Tone Analyzer). Whereas the Guardian’s top shared article “Frightened by Donald Trump? You don’t know the half of it” is 59% fearful. While The New York Times‘s “Trump’s Lies” is 72% angry. 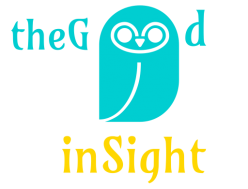 The Institute of Practitioners in Advertising found that marketing underscored by emotion performed twice as well as campaigns based around rational thinking. According to BMB/house51 research 60% of the UK population got angry in the past week. So there is a lot of anger out there, and it is important for marketers to be ‘in tune’ with how people feel. Forget the John Lewis ad, my current favourite is Jigsaw’s pro-immigration campaign. It starts boldly with “British style is not 100% British. In fact, there is no such thing as 100% British”, and finishes with “Fear, isolation and intolerance will hold us back. Love, openness and collaboration will take us forward”. A great campaign targeted at Jigsaw’s liberal educated target audience, which addresses their anger with Brexit and anti-immigrant climate. 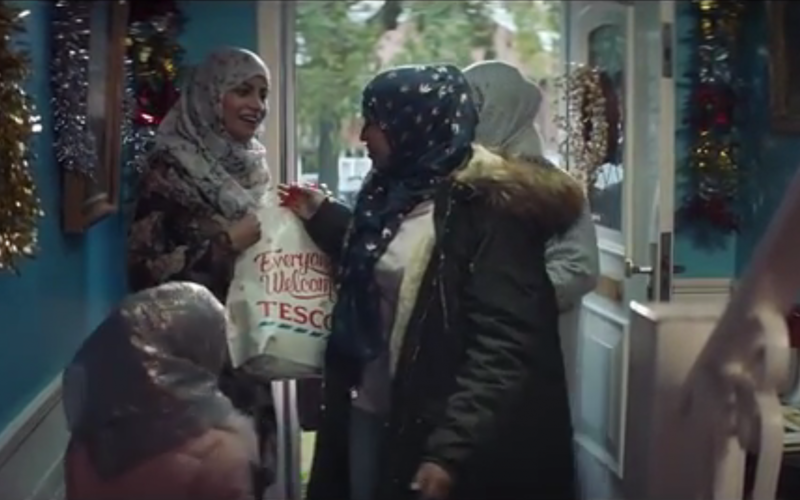 Tesco’s mass-market positioning means that its similarly-themed Christmas ad provoked an angry reaction from the far-right for featuring a Muslim family. Its yet to be seen what it would mean for Tesco’s sales but the ad has worked generating priceless publicity. And after more than a year of anger, I can only hope for a joyful resolution to the Trump/Brexit saga.